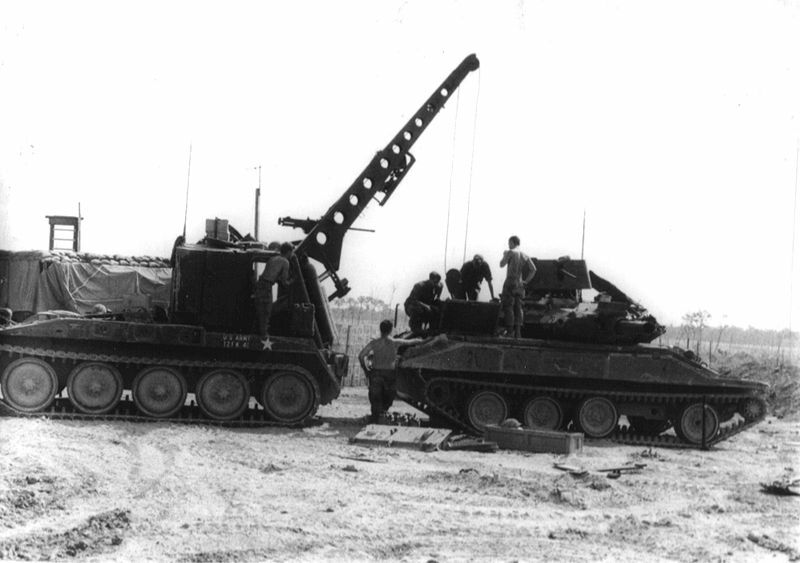 The Sheridan was one of these developments tailored to explore a tactical theory and put it to the test. 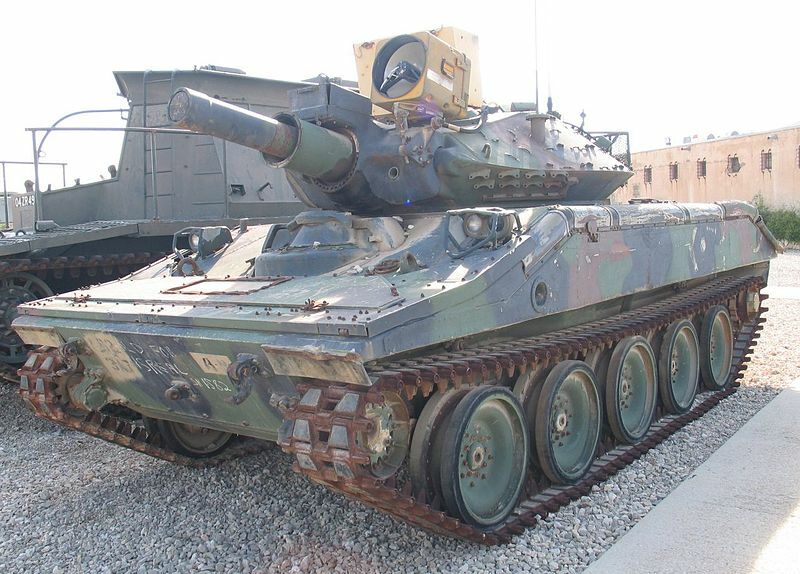 At the time the perpetual chase between armor and weaponry seen lost in favor or the new ammunitions, and the tactical possibilities introduced by lighter missiles met US Army Ordnance specifications for a new light tank. The previous M41 was too heavy, had a short range and inadequate weaponry already, so lighter models like the T71 and T92 were tested. None were amphibious however, and after reports about the new Soviet PT-76, the XM551 was built and tested. To meet all conflicting requirements the new design showed a combination of an aluminum hull with a steel turret, to keep the weight down while providing buoyancy and the required level of protection. The vehicle had yet another remarkable feature with a 152 mm gun capable of firing the MGM-51 Shillelagh AT missile. The task of the designers of the XM551 was daunting. 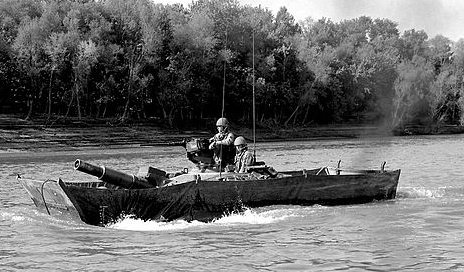 Providing an amphibious tank (none were built since the specialized WW2 LVT families and DUKW and SEEP) light enough to be airlifted seemed only possible with a small model build from light alloys, but at the same time, mobility and range were to be greatly enhanced and moreover the armament needed to be enough to knock-out a 1960s main battle tank. This squaring of the circle resulted in the Sheridan. Since a “normal” gun powerful enough for the task would have needed a long barrel, large turret, and hull, the solution was to use missiles instead, which provided their own velocity and could be launched from a simple tube. At the end the solution was so unusual it was called an “Armoured Reconnaissance/Airborne Assault Vehicle” but not a light tank. Obviously, the protection seemed to be sacrificed on this model. The aluminum hull and the steel turret could only hold against 0.5 inches fire (heavy MG) but remains vulnerable to grenades, ATGMs and mines. The hull was compartmented into lateral flotations screens, with a front “surfboard” made of wooden hinged folded layers. It could be deployed into a frontal sloping vertical surface, with canvas to cover the flanks, maintained by poles at the rear, sides, and high as the turret top. The system was directly taken from WW2 DD tanks. The front “bow” comprised a plastic window for the driver which provided a mediocre visibility was later eliminated. The driver steered the tank blind, guided by the Commander towering above his cupola. 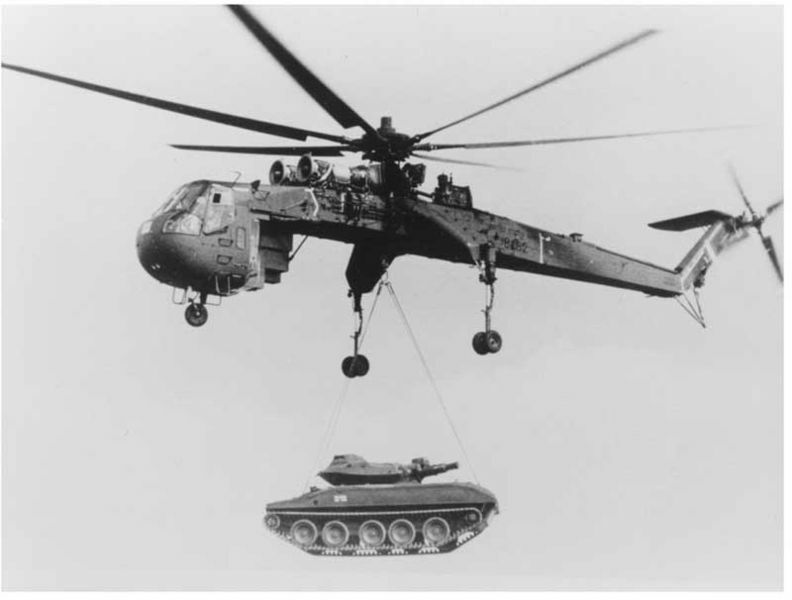 In all, the tank was only 15.2 tons, which was light enough to be airlifted by “heavy duty” helicopters like the Boeing Ch-47 Chinook and the Ch-58 Sea Stallion and most air transporters. The was sufficient buoyancy to allow the tank to swim at 5.8 km/h (3.6 mph), rather than just sink like most MBTs to cross deep rivers. Therefore it was amphibious and NBC-proof, like the Soviet PT-76. These swimming characteristics, lightweight hull allowing air transportation combined with a top speed in excess of 70 kph gave an excellent strategic and tactical mobility, at least on the paper. The aluminum hull was entirely welded, with some cast elements at the front and rear. Armour thickness ranged from approx. 8 mm to 13 mm at the front. The Detroit Diesel (General Motors) 6V53T, 6 cylinders, turbocharged diesel gave indeed an output of 300 hp (220 kW), and a favorable power/weight ratio of 19.7 hp/tonne. The driver train reused standard roadwheels and tracks (five doubled rubber-clad roadwheels per side, suspended by torsion bars) but there were no return rollers and the drive sprocket and idler were both specific to this model. The crew of 4 comprised the driver, located in the center, with his own hatch and three vision blocks, and two headlights/blackout lamps protected by armored covers. The commander, gunner and loader were all located in the center fighting compartment, in a rather cramped turret. The latter was relatively flat and was given extremely sloped sides to maximize the effective thickness of the armor. The commander cupola was located on the right-hand side and was given a cal.50 HMG ring mount. The loader’s hatch was located at his left. There were also two banks of height electrically fired smoke dischargers on each side. The armament was remarkable as a lightweight solution which could deliver a potentially killer blow. The M81E1 Rifled cannon was a short barrel, able to fire either missiles or tailored ammunitions for fire support. Due to the unfavorable velocity ratio, only traditional HE rounds were fired, for infantry support, while the AP capability was entirely provided by the new Shillelagh missile system. The later was developed in 1958 by Sperry and Ford Aeronautics (Later Martin Marietta) as the XM13, produced in 1964 as the MGM-51. It was 152 mm in diameter with the winglets folded, and 290 mm wingspan unfolded, with a solid-fuel rocket and a 15 pdr shaped-charge (6.8 kgs) warhead. Guided by infra-red signals it could fly at 1,060 feet (320 m) per second. This was sufficient to defeat 150 mm of RHA plate at a 60º angle at the range varying from 2000 to 3000 m depending on the models A, B or C. 88 194 of these were produced until 1971. 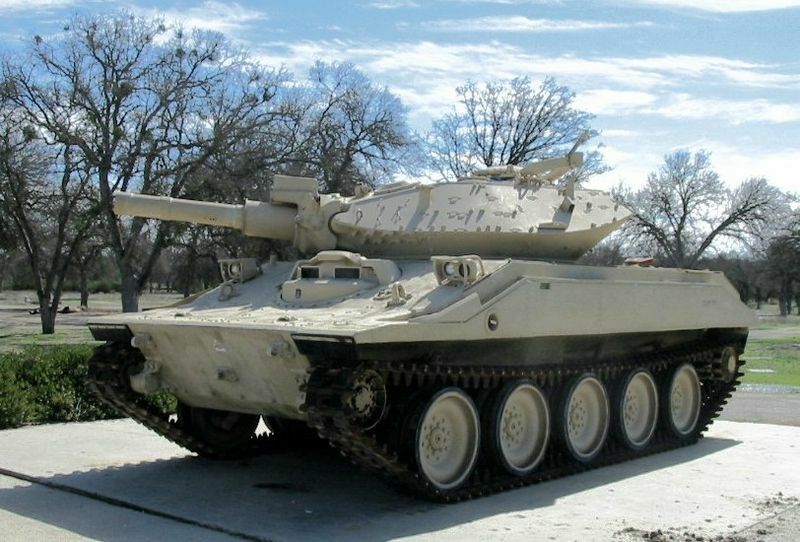 It was also deployed by the M60A2 “Starship” and the first prototype of the MBT-70. This weapon was completed by a roof-mounted cal.50 M2 (1000 rounds) and a coaxial M73 LMG with 3000 rounds. Production started on 29 July 1966, and the Sheridan entered service in June 1967. 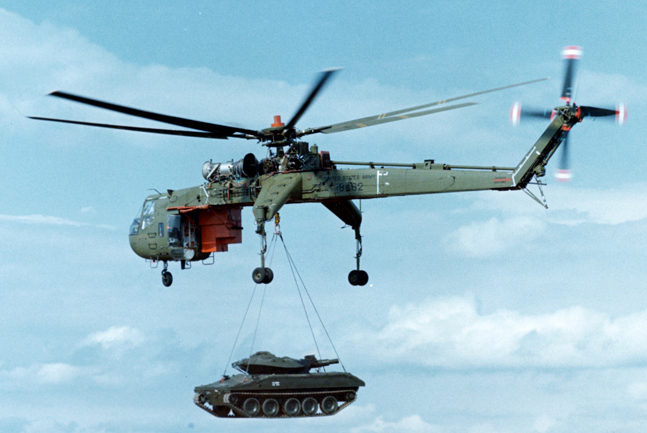 In all 1,662 M551s were built between 1966 and November 2, 1970, for a total cost of $1.3 billion for the entire program. However, problems with the M81 gun quickly showed, as cracks developed near the breech after intensive firing, later linked to the Shillelagh “key” running in a slot cut into the barrel. The modified M81E1 introduced a shallower slot and matching modification to the missile. 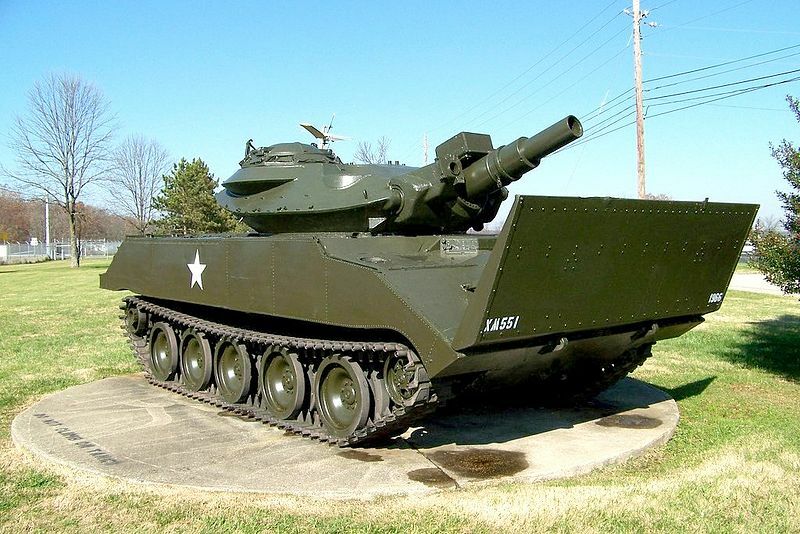 Still, the gun was criticized for having too much recoil for the vehicle weight and frail construction. The blast was enough to lift-off the second and even third road wheels. Experimental 76 mm guns were also tried but never adopted. 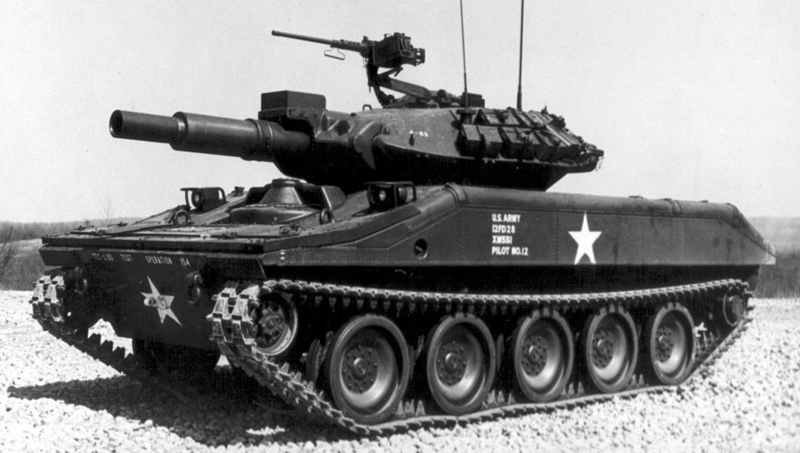 June 1967, the first batch of Sheridans entered service with 1st Battalion, 63rd Armor Regiment at Fort Riley. At that time, the concept was ready to be battle tested in Vietnam although there was no immediate use for the cavalry unit. This came in late 1968 when General Creighton Abrams met with Colonel George S. Patton IV and his 11th Armored Cavalry Regiment (11th ACR Blackhorse) as dispatched in Vietnam (and remained the only cavalry unit in service here). These tanks were evaluated by the 3rd Squadron, 4th Cavalry, and the 1st Squadron, 11th ACR from January 1969 to the fall of 1970. These suffered badly from mines and RPGs, always fatal contrary to the M48. Sheridans there assumed reconnaissance, night patrol and road clearing duties and totaled 39,455 road miles and 520 combat missions with a combat readiness of 81.3%. Reports were enough to decide to equip all other cavalry squadrons with this tank. However, it was also detected that the caseless 152 mm main gun rounds used were easy to ignite when the tank was hit by a mine. 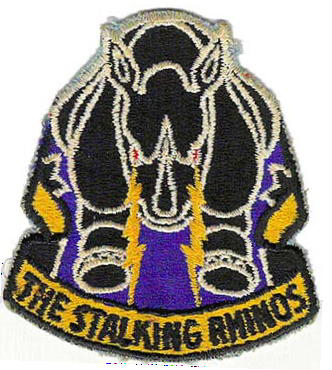 This was demonstrated in late 1969 when three out of the nine Sheridans of the 4th Squadron, 12th Cavalry detonated on mines when crossing a river near the DMZ, being total losses. On March 1971, five (11th ACR) were lost in a row to a Vietcong ambush operating RPGs. In all these cases, the Sheridan just “melted” due to the heat intensity and aluminum nature, gaining a sinister reputation. However, their mobility was excellent in mud and in general all terrains. They were found very effective in infantry support, bursting M657 HE shell or the M625 canister round which launched a devastating bunch of flechette rounds, despite their slow reloading time. Their low ammunition stock was compensated by their combination with combination with ACAVs (M113s) that carried extra rounds. By may 1970, the 11th Armored Cavalry Regiment entered Cambodia. Most vehicles had been modified with a large steel shield (“ACAV set”) to protect the commander when firing the 12.7 mm HMG buttoned-up in his open cupola. The driver was given a modified rotating hatch and an extra layer of bolted steel was applied to the belly to protect against mines, but mostly protecting the front part of the belly due to weight issues. The 11th Cav also participated in Operation Dewey Canyon II in support to ARVN Lam San 719 Operation, taking heavy losses in the process. The Army began to retire the Sheridan in 1978. But due to the lack of suitable replacement, some units like the 82d Airborne Division retained them until the 1990s (1996 for the 82 AD). Another task was found to keep them active: Doing the bad guys in training, modified to resemble mock T-72 and T-80s. These vehicles were active at the National Training Center at Fort Irwin, California in the 1980s. They were retired at the end of 2003, and either scrapped, ended as targets, given to collections or dumped into the sea. 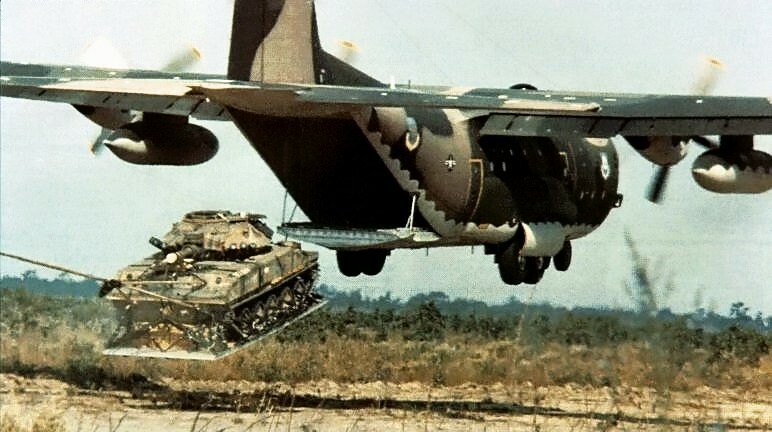 During the invasion of Panama (Operation Just Cause) in 1989, fourteen M551s were deployed, among which four were transported by C-5 Galaxies and ten air-dropped by C-130s (two Sheridans destroyed upon landing). They were attached to TF Bayonet (193rd Infantry Brigade) part of TF Gator, taking part in the attack on the Commandancia and later provided support to JSOC elements inside Panama City. Eight fought at Torrijos-Tocumen Airport. Their performance received mixed reviews. 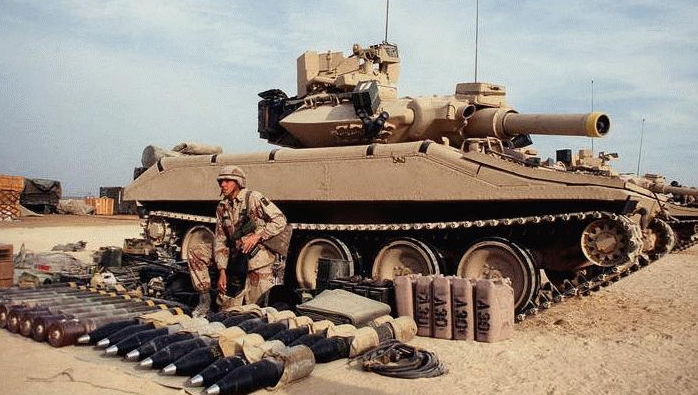 Fifty-one Sheridans were deployed by the 82nd Airborne Division During Operations Desert Shield and Desert Storm. 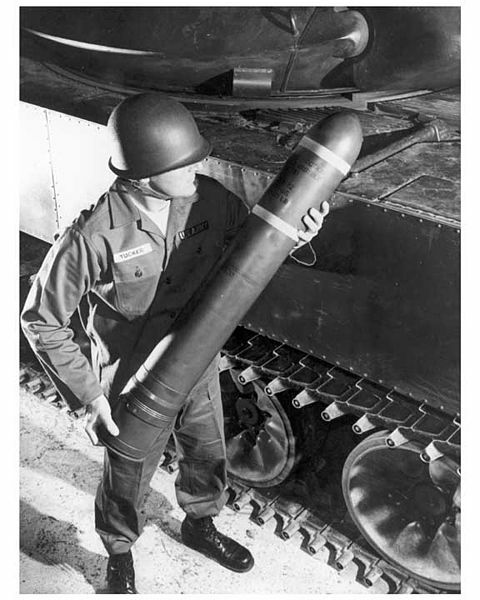 Their role was limited to reconnaissance and possibly six or fewer Shillelagh missiles were fired against anti-tank guns or T-55s in operation, the only operational use of this ordnance among 88,000 missiles produced. These were deactivated after the war. Attempts to provide them a standard NATO 105 mm failed. 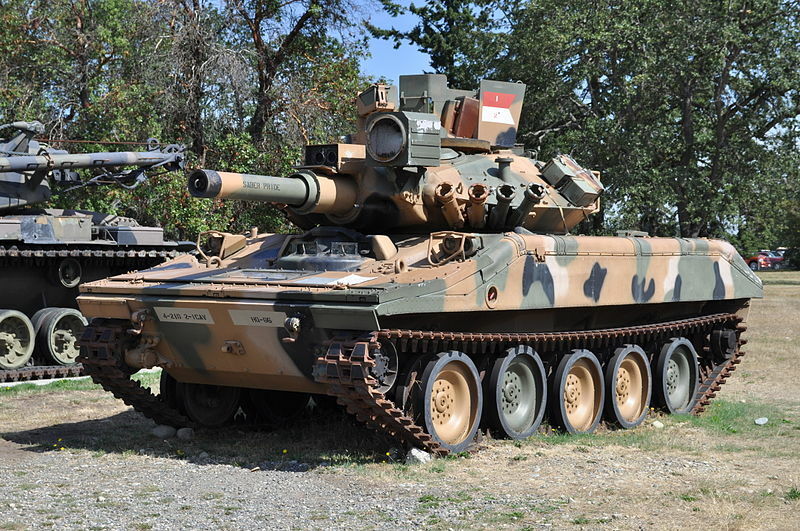 In fact, replacement came with the M1128 Mobile Gun System variant of the Stryker. So the Sheridan was perhaps the last of American light tanks. Propulsion Detroit 6V53T 6 cyl. supercharged diesel 300 hp (220 kW). 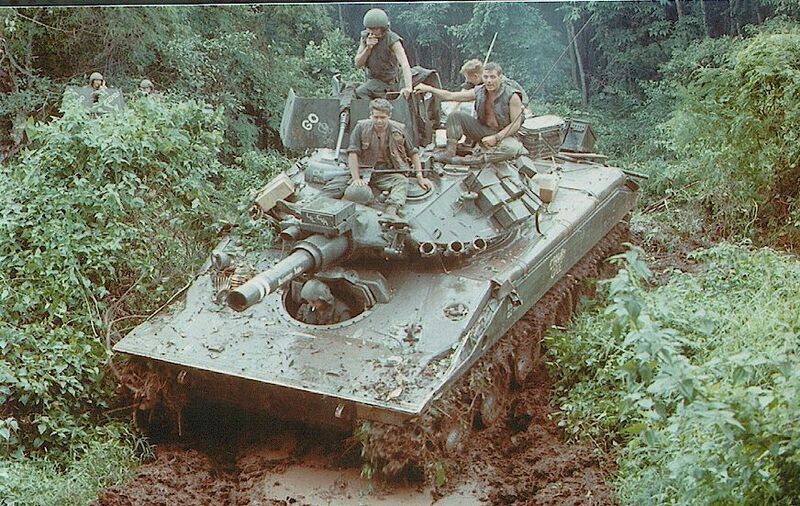 M551 ACAV, 11th Armored Cavalry Regiment, Cambodia, 1970. 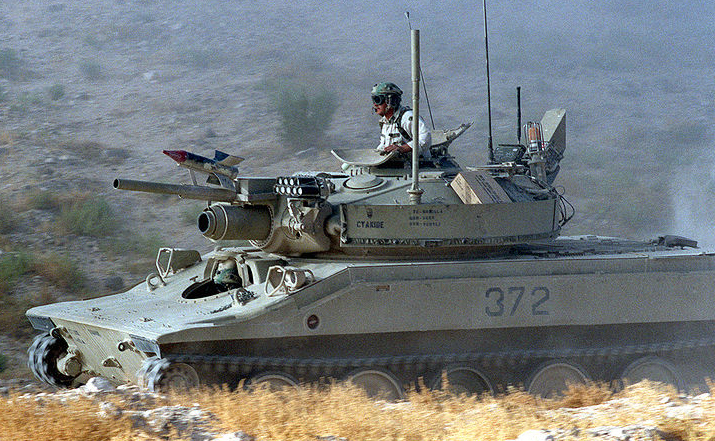 M551 ACAV Merdc in the 1980s. 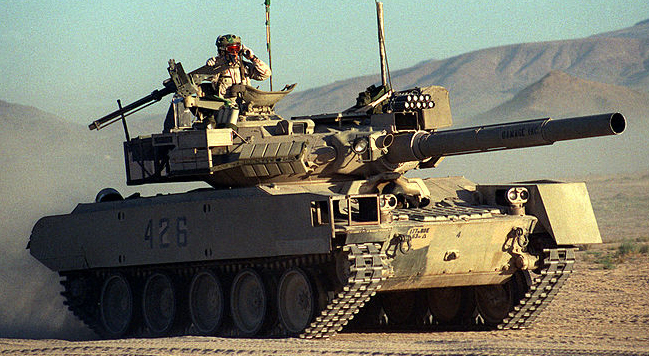 M551A1 Merdc in the 1980s. 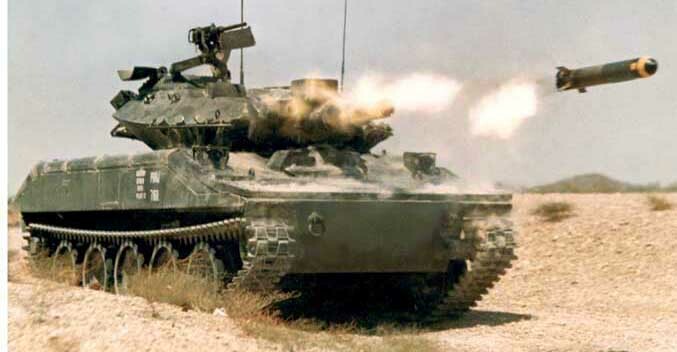 M551A1, 82d Airborne Division early 1990s. Demonstration of action practice, 1960s educational army footage. Vietnam War, 2nd Paragraph, you’ve got a typo “1969 when three *our* of the nine Sheridans”, shouldn’t it be “out” instead of our ? Fixed ! Thanks for spotting it ! I was looking at description for this and I noticed that next to 152 mm that it said (5 in) if i’m not right that should be 5.98 in or 5.99 in? When I was at Ft. Knox in ’73 I heard Armor Officer Basic Course students commenting about getting a black eye when they fired conventional rounds in the 551’s main gun — the recoil would pick up the first two or three road wheels and the sight eyepiece would hit them hard enough to bruise. I was in D Troop, 68th Armor at Knox in ’67. We had 3/ 551s in the Troop, and had to post Guards on them at night. Combination Padlocks too. I could venture a guess that the AOB Students that got messed w/ were West Point Cadets. When they fired the conventional round the Front would do a mild wheeley and the rig would skid back abt 6 inches on the berm. and a bit too complicated for practical use so they put them up for sale. and picture Procurement Officers from all over the world sitting in the bleachers. Yup, Israelis and Arabs together. So we had a Fire Power Demonstration w/ the Traditional “Mad Minute” climax. Besides everything Ft Knox had to offer the Air Force sent in 2 F4D Phantoms. The Oooohs and Aaahhhs that came from the bleachers were at the very least cute. and that sucker went 20 ft into the ground. I wish I could have one as a daily driver….. I drove the Sheridan in Viet-nam, I called it my jungle RV. It was good for cutting through the jungle, we broke new jungle ever time we moved. peter starling, did you like the derp 152 mm gun. I was a gunner on a Sheridan while assigned to k trp 3rd acr at ft bliss tx in 1974 to 76 . and yes I had my share of black eyes and a cut nose during a nbc engagement at night firing a can round ! you do remember what a can round is right ? I always thought the problem with firing missles and shells out of the same gun should have been solved by one tank in the unit, probably the CO, just firing cannon shells and the rest only firing the missile. At least for the units in germany. That cuts out a good deal of the versatility of each vehicle. Why build tanks that can fire both shells and missiles (it’s pretty complicated to make the gun and FCS for that) and then only have it fire one thing? Could the Russian MBTs be considered successful missile firing tanks? (i.e. T-64-T-14). 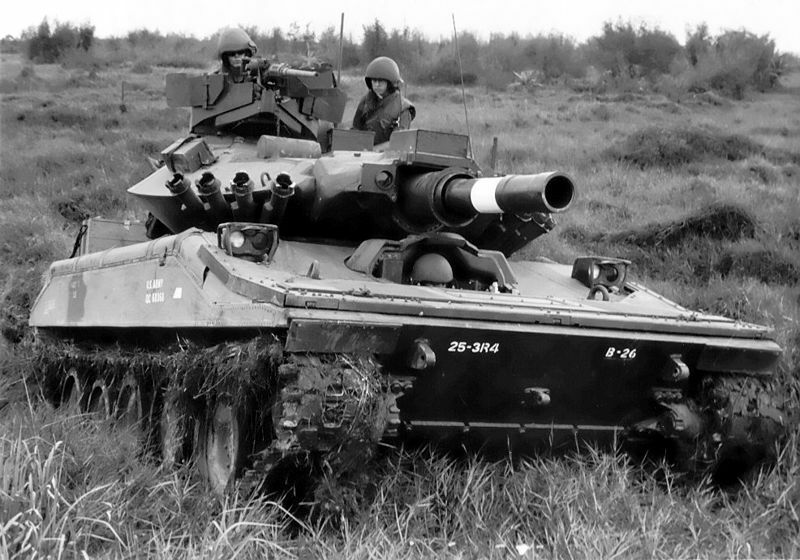 To a point, although, for the Sheridan, the ATGM was meant to be the main AT weapon, while for Soviet vehicles, it was meant as secondary to normal tank shells.